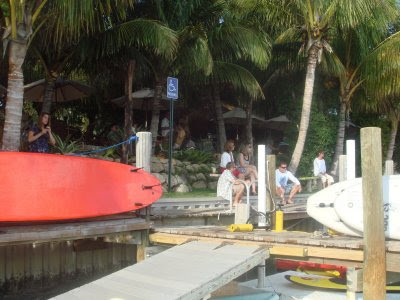 Our last stops for Siren's "Get on Board" Demo Days was in my home town of Jupiter, Fl. It was great to see all my friends and hang out together on the water! 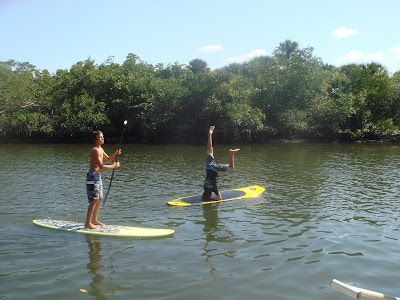 Everyone was so excited to try the 9'0 and 11'0 Siren SUP Board and the turnout proved it! 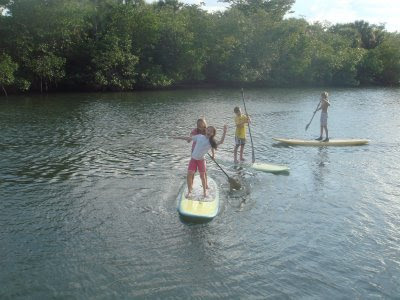 It all started on a beautiful Friday afternoon at the Jupiter Outdoor Center(JOC) and Guanabanas Restaurant. 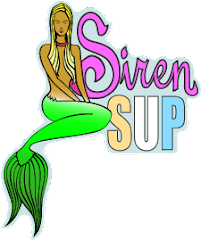 It was a perfect day and a perfect venue for taking the Sirens SUP's for a test run. Those who did not actually hit the water had a great time watching from land with a cold beer in hand! 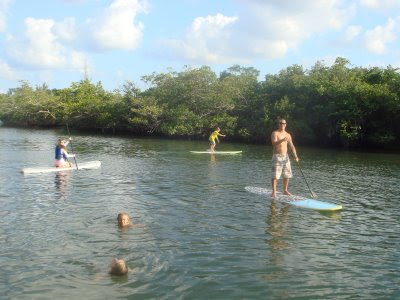 If you are ever in the area please go by and check out what is going on at the Jupiter Outdoor Center, they are located right on the Intercoastal Waterway across from the famous Burt Reynolds Park on A1A. 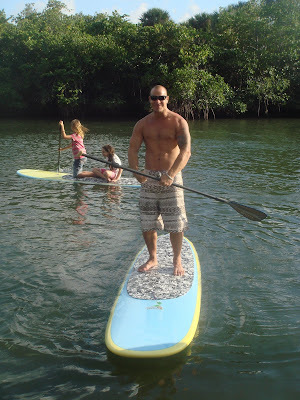 Thanks again to my awesome sponsors: Siren, Costa Del Mar Sunglasses, Kialoa Paddles, you guys are the best!